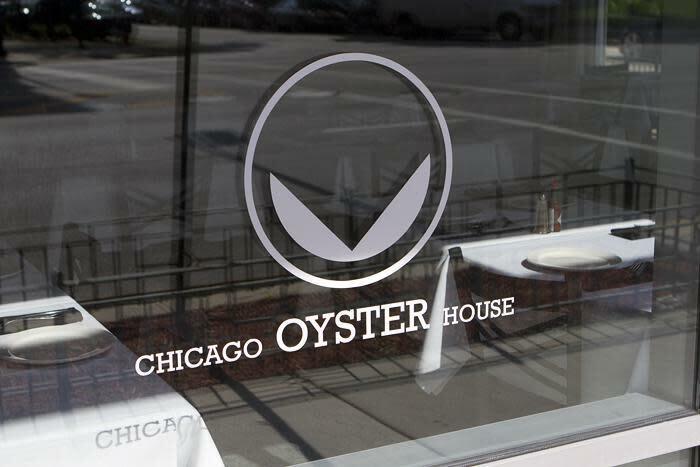 One block away from McCormick Center at the intersection of Indiana Avenue and Cullerton Street is the Chicago Oyster House which specializes in PRIME SEAFOOD & STEAKS. 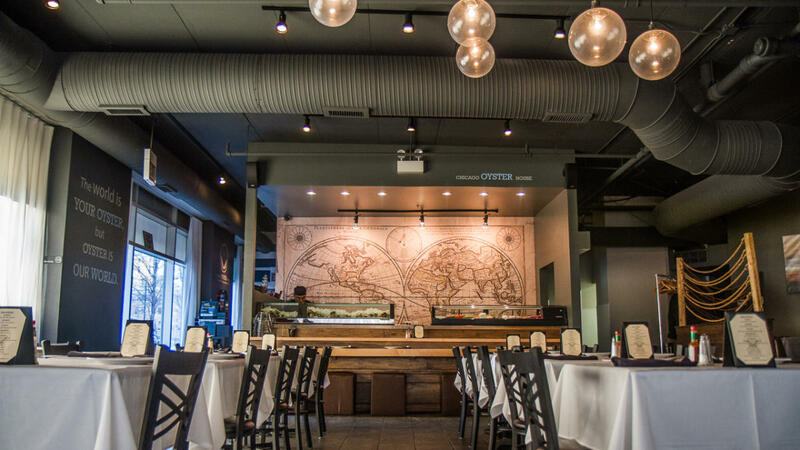 The chefs prepare fresh eats from the world's depths, particularly those best served raw or extremely fresh, as in oysters and sushi. With multiple truck deliveries daily is how they ensure the freshest seafood bites to each hungry mouth. There are two raw bars inside the space. 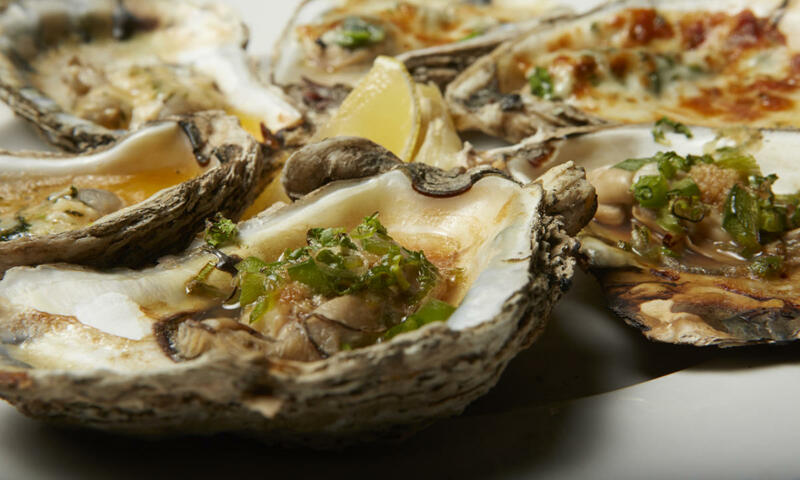 The first is dedicated to city's most selection of East and West Coast oyster varieties, served chilled in their own shells atop a bed of ice. At the second raw bar, the chefs put their focus on the art of sushi as they wrap assortment of freshest raw fish in colorful, bite-size morsels of rice, seaweed, and sauce. 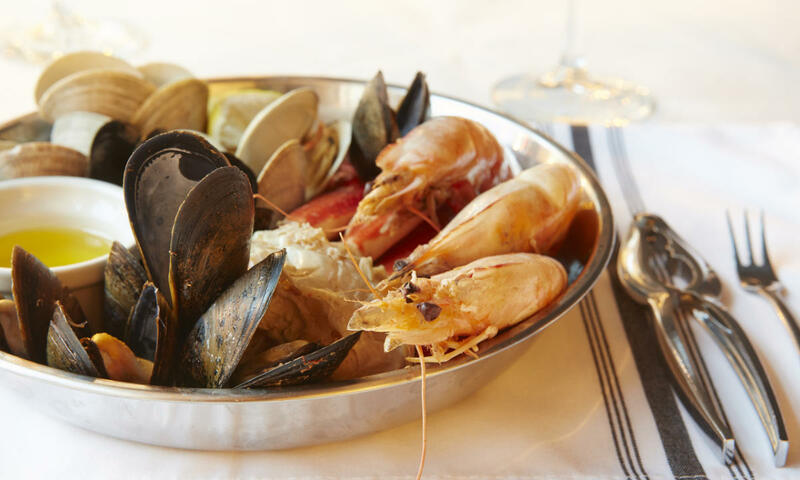 Behind the scenes, the kitchen is where the mouthwatering Prime Steaks are grilled to perfection along with other deep sea morsels such as grilled oysters, steamed king crab legs and delicately fried soft-shell crab. 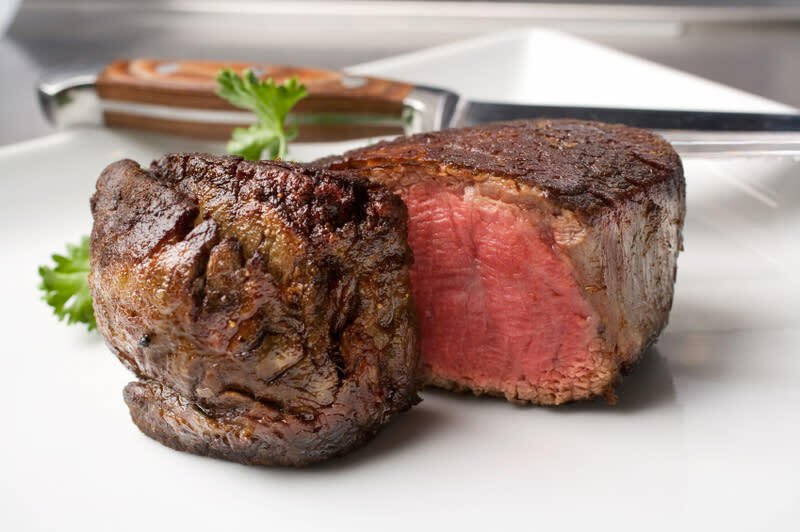 Try their 30-day dry aged NY Strip and it will keep you coming back for more.